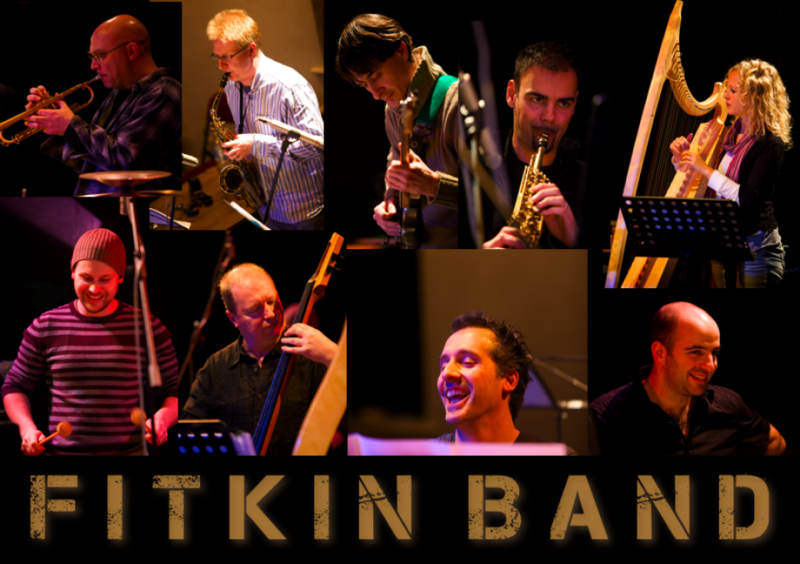 The Fitkin Band is one of the most enjoyable and original modern ensembles in the UK. This programme has a gypsy and medieval theme at its core and is one of a series of concerts this season to feature Graham Fitkin’s music. This nine-piece band focuses on new and rhythmically intricate music, treading the line between formal concert genres and more informal music. 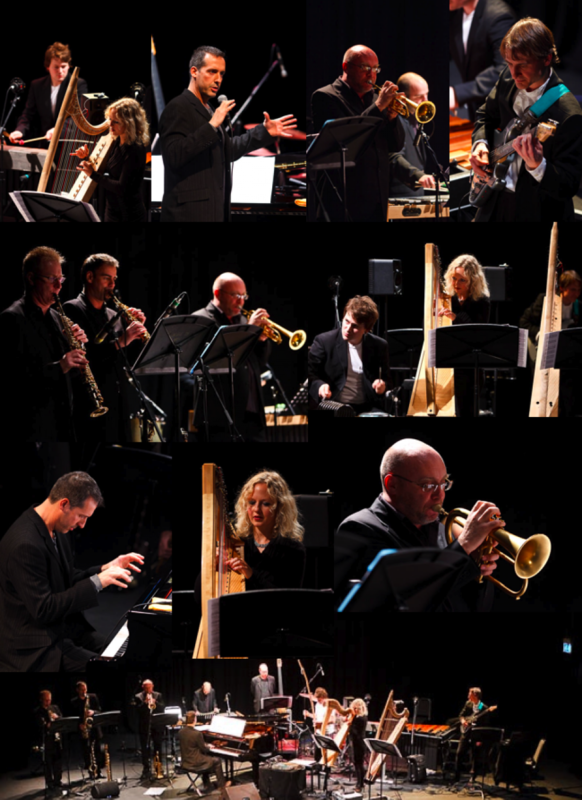 They are made up of some of the finest musicians from the London scene including BBC Young Musician winner Adrian Spillett and harpist Ruth Wall, who delighted audiences in a solo recital last season.